Lunar Rogue » Nominated for International Independent Band of 2014!!! Nominated for International Independent Band of 2014!!! ← Radio KSCR selected LR’s video for Big Screen event!! The nominees have been announced for SpiderWebRadio‘s Indie Band of the year awards! 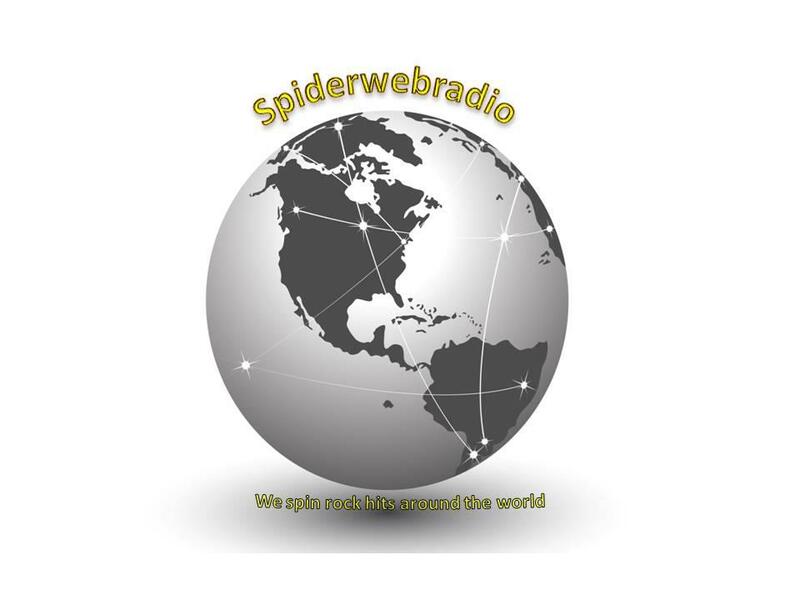 SpiderWebRadio has been so super awesome for the last year and half spinning our music on their kickass station! We are so grateful just to be nominated! And we are up against really awesome bands, so we are extra honored to have made it onto the list of nominees! Brad Curtis & The Some X 6 Band and Love child are also in the running. If you haven’t done so already, check them out! They rock! But we are keeping our fingers crossed anyway!! 🙂 We will find out who won on October 18th, so stay tuned and wish us luck!! !